It comes in an elegant glass jar, ensuring that the product is both hygienically stored and easy to use on all occasions. The mangoes are from Kenya smallholder farmers, where they harvested, then dried. They have a chewy texture and a sweetness that kids will enjoy. 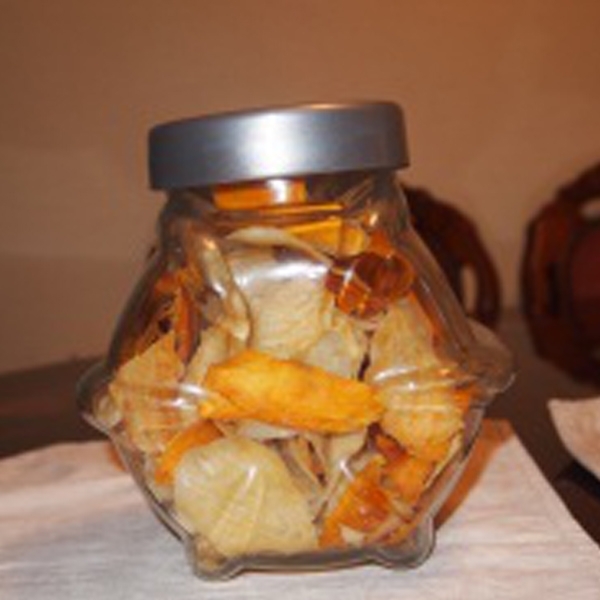 The combination of crunchy crisp and dried mango also make a great after-dinner or afternoon snack for grown-ups.